Ahh, summer. The season of freedom and creativity, where the days are open to imagination. As true as that is, our kids also run out of steam and it’s not long before we start hearing the dreaded “I’m bored!” Instead of telling the kids to go paint the house, like my grandmother told me, whip out of one of these “I’m bored” activities and they’ll be out of your hair and back to having fun in no time. 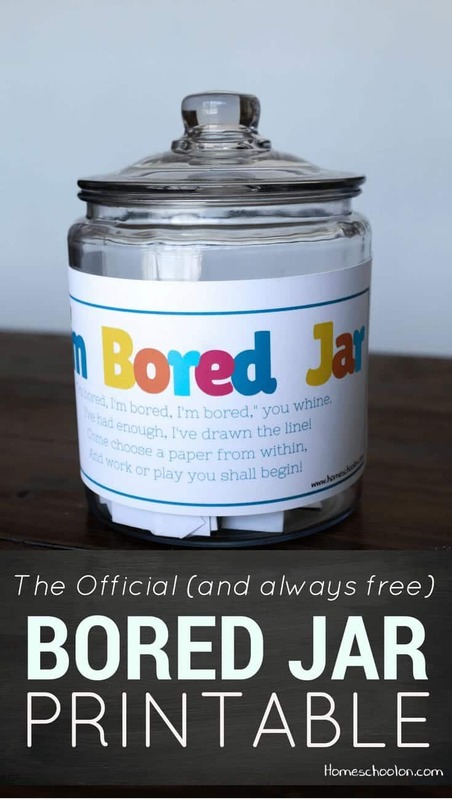 When the inevitable “I’m bored” graces your ears, hand over the Bored Jar! 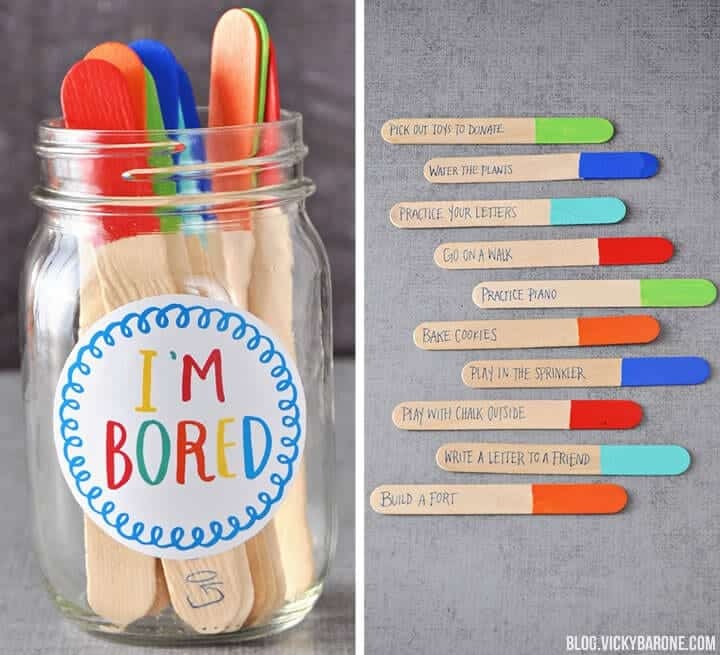 Packed with tons of boredom busters and an equal assortment of imaginative play suggestions and chores makes every grab into the jar exciting. 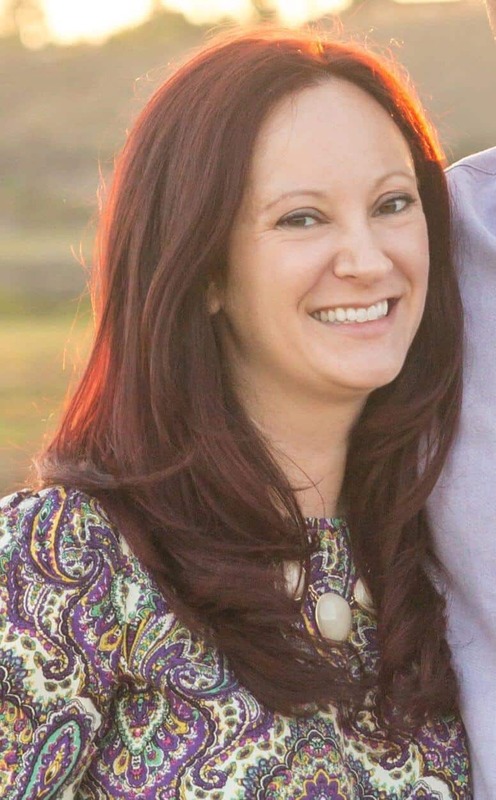 Kids don’t like what they pulled out? 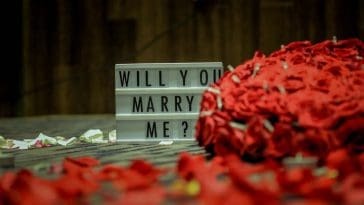 Finish the suggestion and then try again! 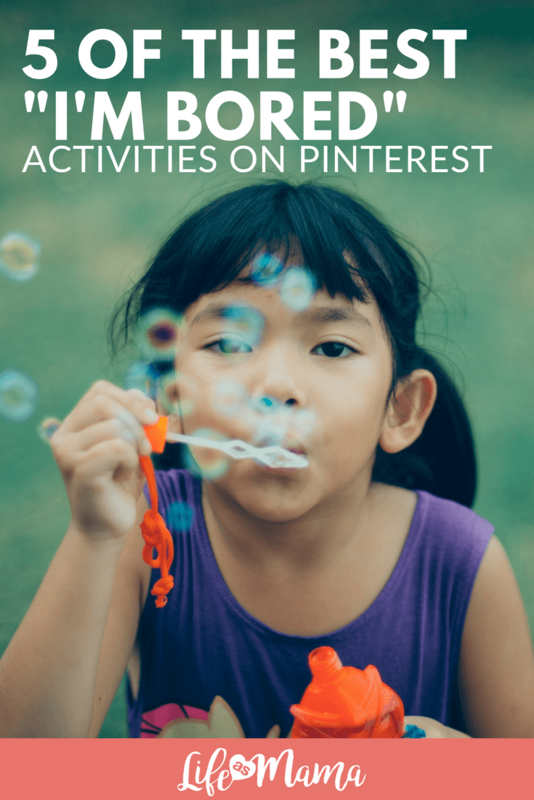 Snag the free printable and make you own when you visit HomeSchoolOn.com. 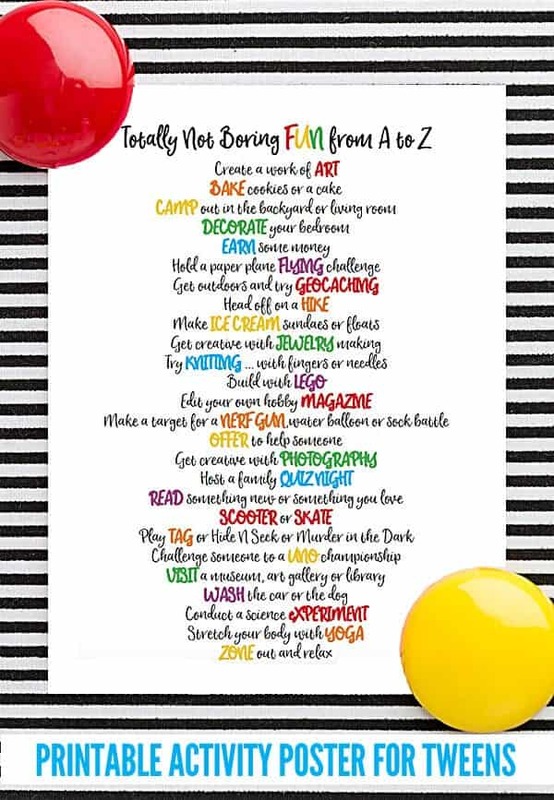 Turn being bored into an activity itself, with this simple and helpful printable found at ModernParentsMessyKids.com. 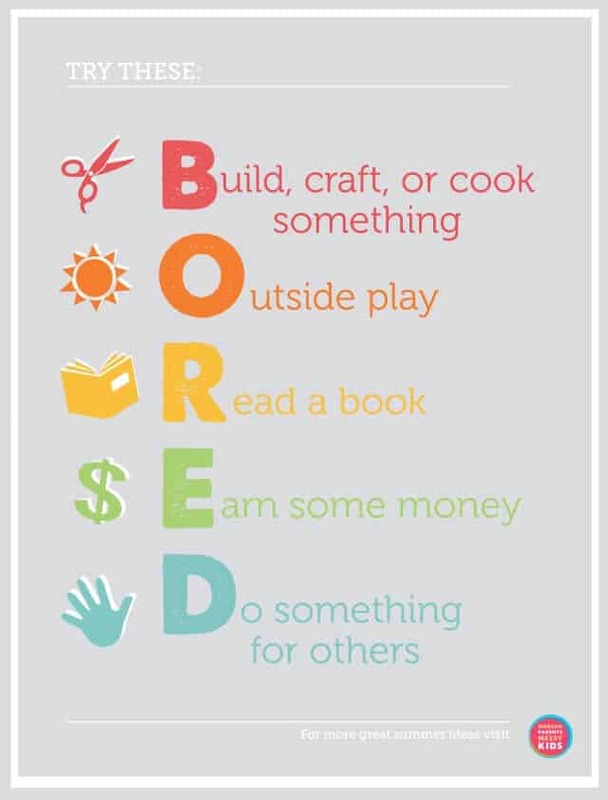 Using “bored” as an anagram, kids have five options to banish boredom for the day by building, being outside, reading, earning money and doing something for others. Easy peasy! Go back to basics and let the alphabet tell you what to do when you’re bored! This printable chart from Childhood 101 is a breeze- it lists one activity for every letter of the alphabet! If you get through all 26, there’s no way you’re still bored. Head to Childhood101.com to get the free printable version! 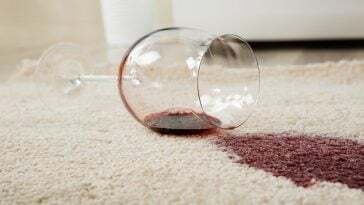 This is a two-part boredom buster that takes a little prep work for mom, but it’s totally worth it. Coordinate painted popsicle sticks to colored strips of paper, so kiddos pull out a color, and then find a matching stick that has an activity written down. 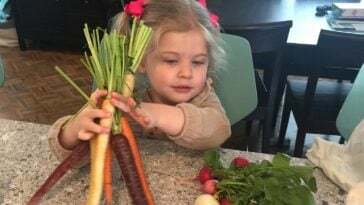 Come up with your own creative ideas like getting outside, being artistic and even chores! 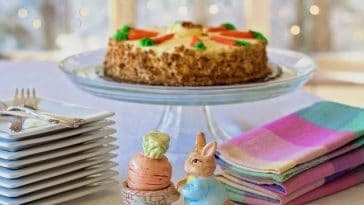 Find all the details and instructions at VickyBarone.com. 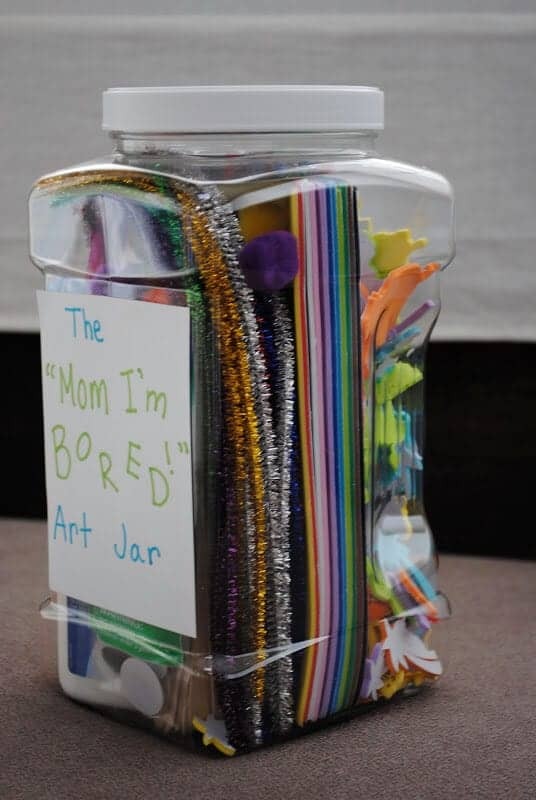 If you having a budding Picasso on your hands, this “I’m bored” art jar is a great solution to keep on hand. Packed with all sorts of mediums and supplies like glue, googly eyes and more, the next time your little artist says they have nothing to do, just hand this jar over. 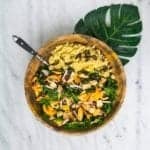 Check out ideas on what to put in your art jar at MakingLemonadeBlog.com.